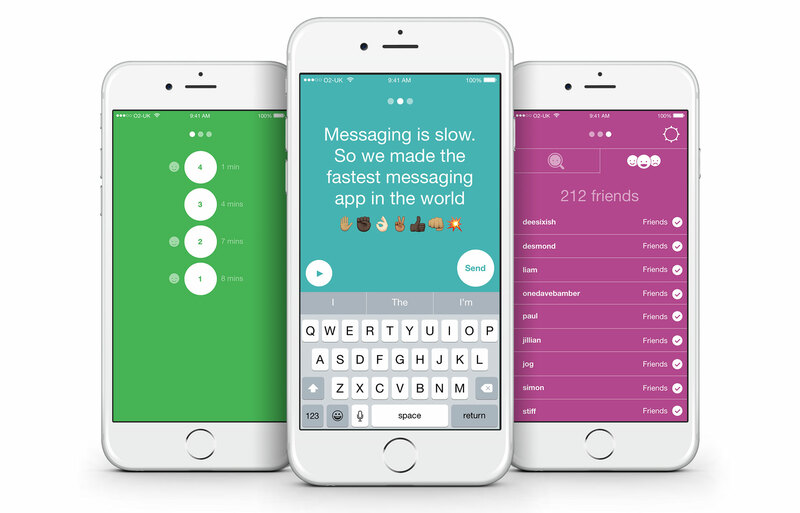 Populr is the fastest messaging app in the world. No, really. Faster than all of them. And it's fun as hell. Designed and built with my iOS dev partner to show off what we can do. Populr lets you add friends and message them. Messages flash up one word at a time, quickly. After that, it's gone forever. 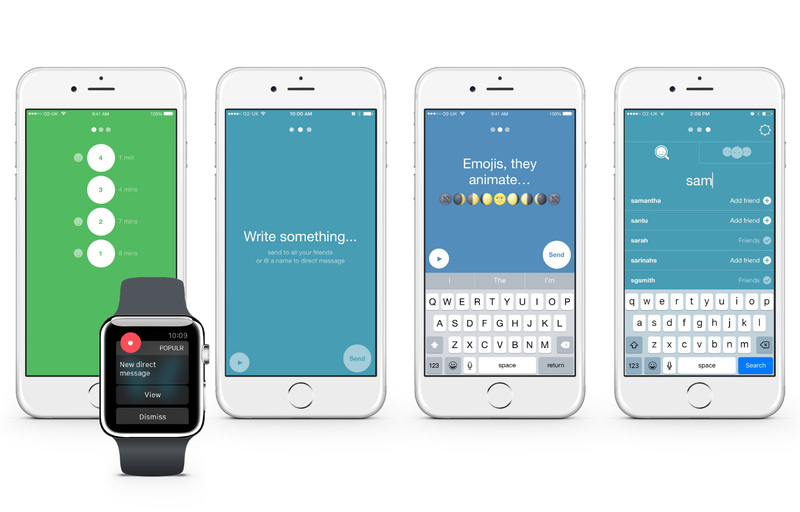 Messaging feels alive and fluid. The way Populr works allows users to create emoji 'animations'. I still haven't seen this on any other messaging platform. Other little details; the app changes to a random colour every day.